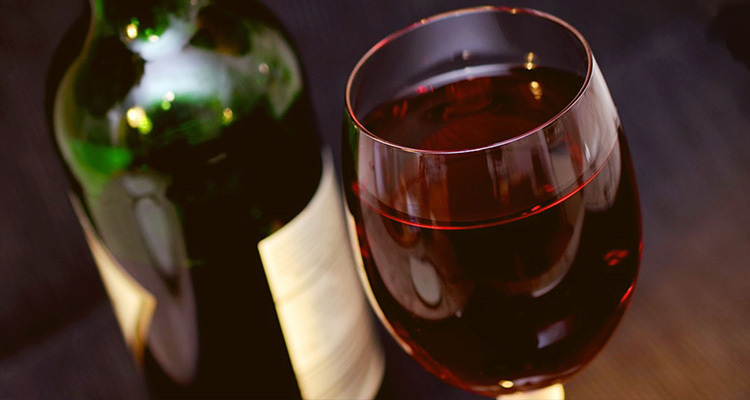 To meet the requirements of importation of wine into Thailand, there are certain rules one needs to follow. Firstly, to register a business there needs to be 3 promoters. For the company to open up a warehouse in Thailand, they need to have a household registration number from the landlord where they are planning to locate. This will help in the registration process. Along with the household registration number, a copy of passport and their visa is required to further complete the registration of the business. The process will take up to one week if all documents are presented correctly. The first one is the importing licence which needs to be permitted from the government (FDA). This licence is to be renewed yearly. In order to obtain this licence , the company must show a sample of each wine type they are planning to sell in Thailand. After this licence the company has to get a licence for the labels. The rules of Thai government are that any product needs to have a Thailand label. Labelled Licence is required for each type of different wines which the company is planning to import. The third licence that the company must obtain is the Retail and Wholesale licence depending on how they are planning to sell their products in Thailand. Separate licences are required for retail and wholesale. This will be done through the Foreign Business Licence. If a shareholder/promoter needs to get a work permit under the company, then they must have a capital of 2 million baht and 4 Thai employees per shareholder.